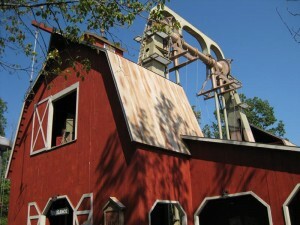 Also in "featured, Silver Dollar City"
Silver Dollar City’s National Crafts & Cowboy Festival is a great chance to enjoy the city in a throwback to it’s older form. Take in the cooler weather, less kids running around, lots of visiting craftsmen, good cooking, and all sorts of old west entertainment throughout the park. Get all the details HERE on the official website.